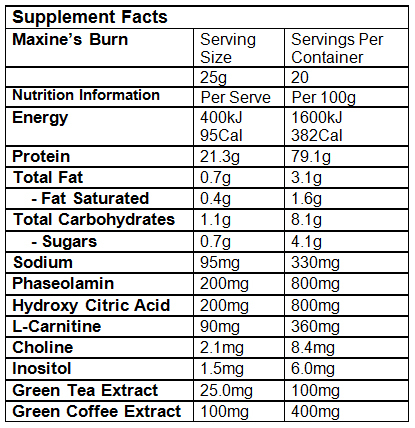 Maxine’s Burn is a high protein fat burner for women. 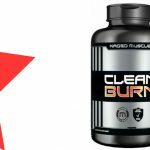 It can be used a post workout supplement and as a meal replacement. It is manufactured by AminoActive Australia, who distribute the Max’s and Maxine’s brands. Whey protein is one of two proteins derived from cow’s milk. Whey is the faster absorbing of the two dairy proteins. 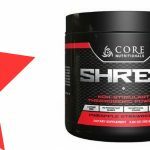 It has been shown to increase muscle growth and repair more effectively than other forms of protein (1). The isolate process refines the protein so that it can be more efficiently used by the body. Calcium Caseinate is a slow release protein. It will provide a slow protein release into the muscle. It also has an appetite suppressant effect (2). Green Coffee Bean extract contains Chlorogenic Acid, which has been shown to boost fat oxidation (3). Green Tea Extract has been shown to boost fat oxidation, as well as improving insulin resistance. Green Tea Extract also helps to prolong endurance levels (4). 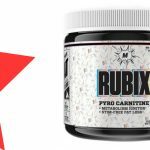 L-Carnitine is an amino acid that is involved in energy metabolism. It helps to improve insulin sensitivity and can boost concentration levels (5). Maxine’s Burn is taken by women who are regular weight trainers. 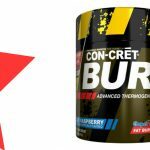 Maxine’s Burn should be taken within 30 minutes of completing your workout. It can also be taken as a meal replacement. Add a 25g scoop to 200ml of cold water or low fat milk and mix in a shaker for 20 seconds. 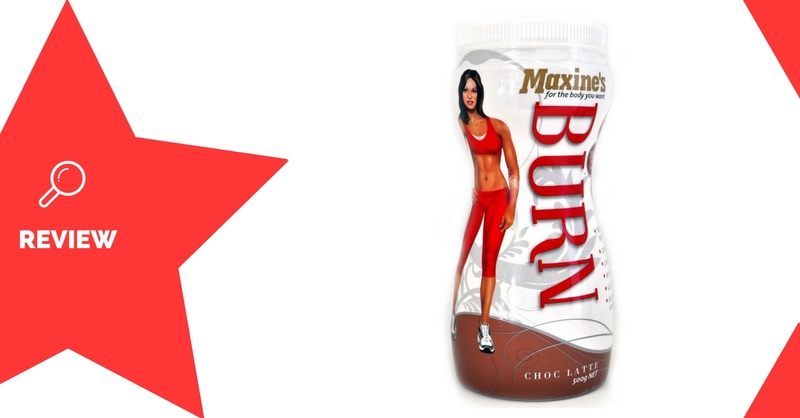 Maxine’s Burn Protein provides you plenty of quality, fast digesting protein. 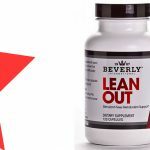 At the same time, it has ingredients that support fat loss, metabolism and appetite suppression. The one downside is that it includes a couple of artificial sweeteners.